A British teenager who was found dead in Crete after a night out was the younger brother of Aston Villa and England footballer Luke Young. The body of 17-year-old Andre Young, from Saffron Walden, Essex, was discovered on Wednesday in Malia. The footballer said he and his family were "devastated" by the death. Mr Young added: "He was a tremendous and talented person and a diligent student and this is such a waste of a promising life." A Foreign Office spokesman said the teenager, who was found with serious head injuries, had been reported missing on the Greek holiday island on Monday. Mr Young, the 30-year-old Aston Villa right back, appealed for anyone with information which could help them find out what happened to come forward. He said: "He went missing on the evening of Monday 10 August and we would be extremely grateful if anybody with any information of his whereabouts during that fateful evening could come forward to assist with investigations." A spokesman for the police in Crete said they were not treating the death as suspicious. More than 200 people have joined a group set up in tribute to Andre on the social networking site Facebook. One friend, Rhiannon Parry wrote: "Shocked, really really shocked!! Rest in Peace buddy." 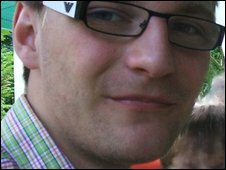 Jay Pledger, from Saffron Walden County High School, wrote: "You will be forever remembered. Maths classes were no good without you mate." Andre's family said in a statement: "The huge amount of love and support shown by his many, many friends has been wonderful and it has been heart-warming to know that he was so well loved by friends at school, the skate park and Saffron Walden in general. "Andre had been looking forward to his holiday in Crete after working hard in school over the last year and had raised the money himself from a part time cleaning job at the school." 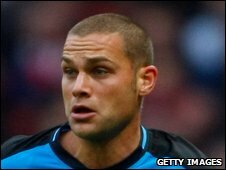 Luke Young joined Aston Villa from Middlesbrough in August 2008 and has also played for Charlton and Tottenham. 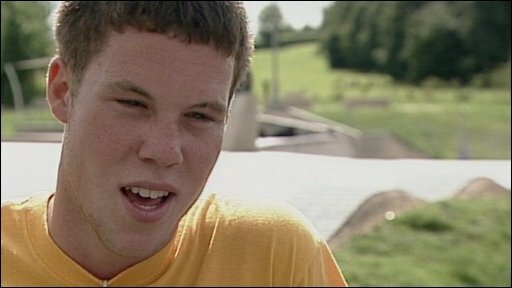 He made his England debut against the USA in 2005 and won seven caps that year, but he has not played for the national side since.